Habits start off as simple acts, but what turns these simple repetitive actions into such a formidable emotional and subconscious force? Now it is clear how the power of habit strengthens even the weakest feelings and how it creates learned desires that intensify over time. Eventually, even the most insignificant string of experiences can accumulate to become strong enough to overwhelm even a major motivation. This is the power of habit! In other words, an “outer action” may be exactly the same every time you repeat it, but the “psychological impressions” of every minor experience, feeling, and image associated with that act, connect with its previous psychological impressions. The impressions or traces left on your subconscious mind accumulate to form a formidable force. When you understand this mechanism, every experience, feeling, and image takes on a new meaning. In fact, this inner process affects every aspect of your personality and behavior. 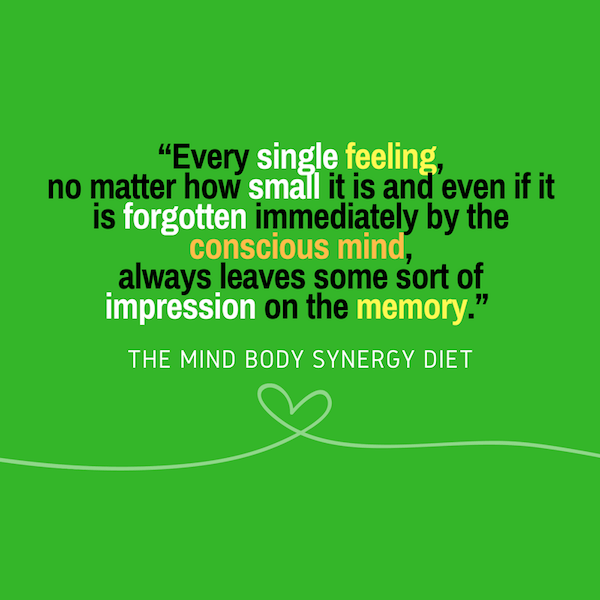 This is why it is so hard to change old habits and how the only way to change the tide is to create new habits, allowing the subconscious mind to accumulate new impressions until they overwhelm previous impressions. As you make changes to your life, respect the mind and be patient with yourself as the subconscious mind does its magic without you even noticing it consciously.